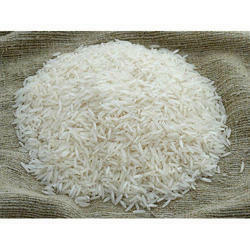 Our product range includes a wide range of medium grain white rice, broken white rice and long grain white rice. 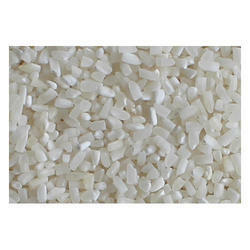 Being a customer focused organization, we are engaged in offering Medium Grain White Rice. We are indulged in offering Broken White Rice which is commonly acknowledged as a part of a healthy diet because of its reduced starch level and easy to digest feature. 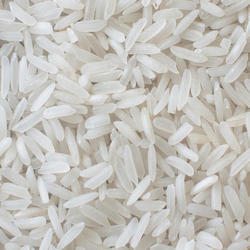 Backed by our efficient workforce, we are capable of offering Long Grain White Rice.